Contains catnip with no mess! 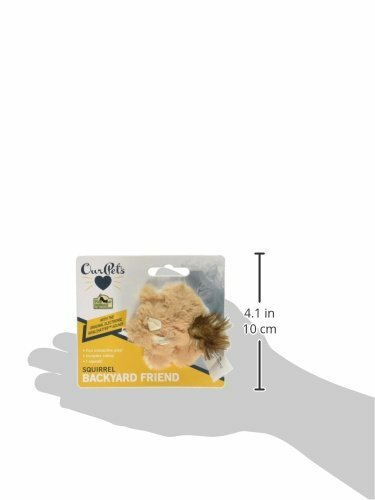 The OurPets Backyard Bird encourages physical play and mental stimulation by appealing to your cat’s natural instincts. 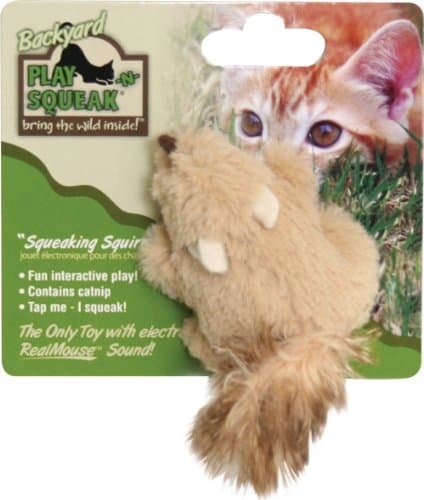 Your cat is ensured an instinct fulfilling play experience by providing them with a toy that has a tactile feel, an enticing RealMouse sound, and a catnip scent. 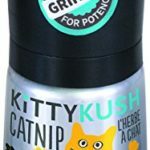 All the fun for your cat with no catnip mess. 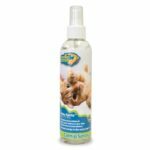 Keep them entertained for hours and try multiple products from the backyard collection to see which animal your cat likes best!